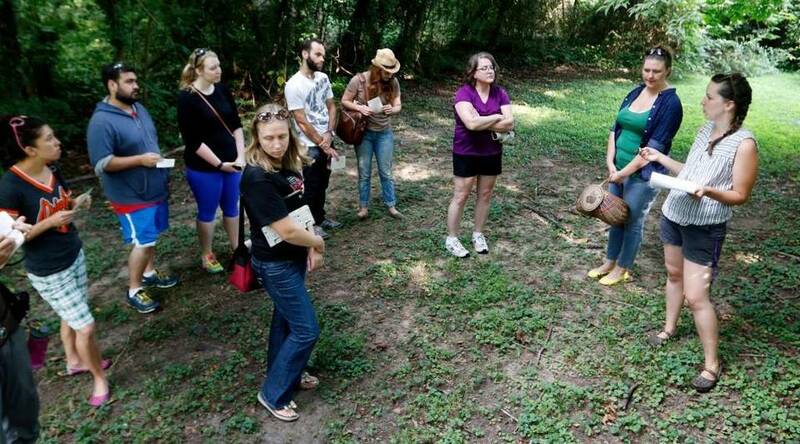 Our walk will take place at a surprise location within a 20-minute drive of downtown Raleigh. 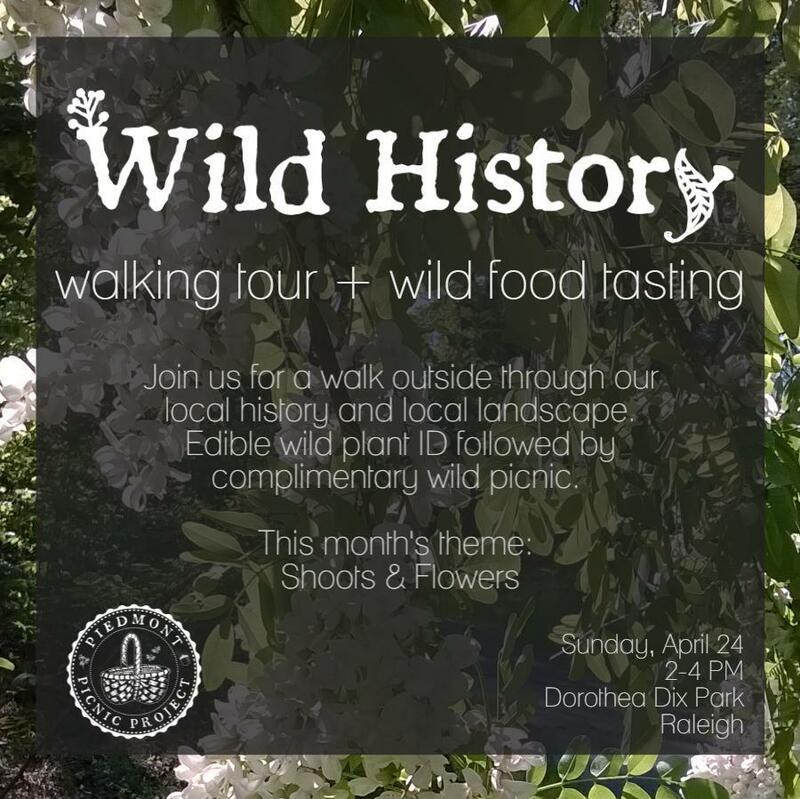 The location will be a lovely natural setting with abundant wild edibles and a unique connection to Raleigh’s history. +Parking for the walk is in a lot on Crabtree Blvd at the Southwestern corner of the intersection of Raleigh Blvd and Crabtree Blvd. 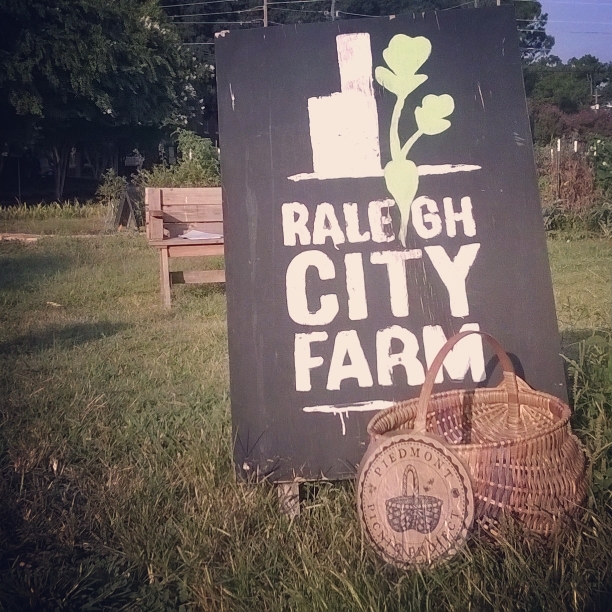 The nearest address is 2321 Crabtree Blvd – go just east of this on on Crabtree Blvd to access the lot. 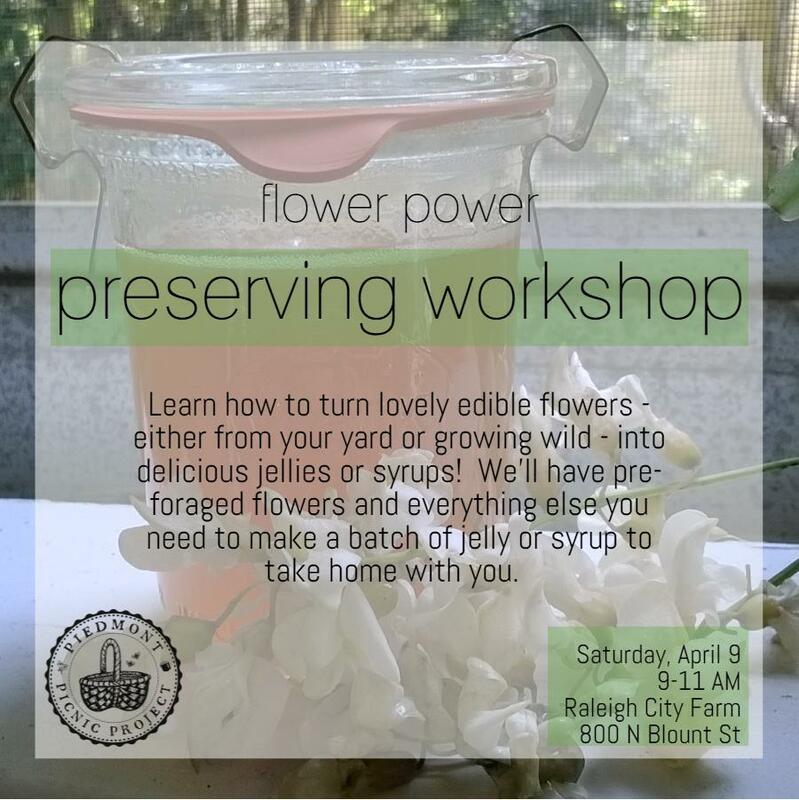 Reserve your spot here for our upcoming Flower Power Preserving Workshop! Interested in learning to make and preserve syrups and jellies? 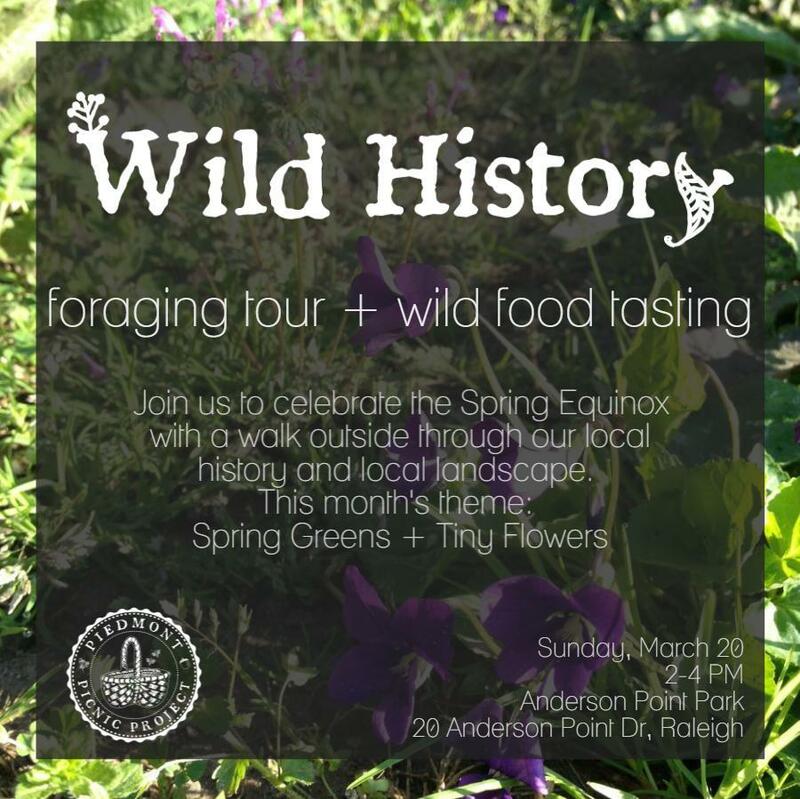 Want to know which wild or home-grown flowers you can actually eat and what to do with them? Either way, we’ve got you covered! Information will cover how to make syrups and jellies out of edible flowers. Techniques generalize easily to herbs or fruit! You will leave with a solid overview of how to preserve your jelly using the water-bath canning method. We’ll send you home with a jar of jelly or syrup of your choosing that you help make! 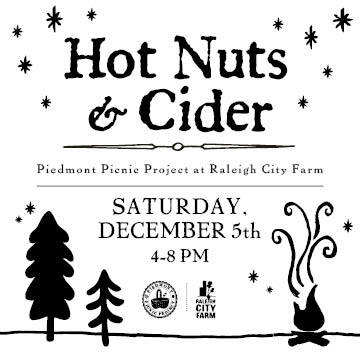 Join us for an evening of nut cracking and cider sipping around the fire at Raleigh City Farm! Was there a time when the end of fall meant sitting around the fire with your family and friends… chatting, telling stories, or listening to someone play music… sipping a hot drink… while you cracked and picked the nuts you gathered all fall long… looking forward to preparing decadent treats with them for the holiday season? That time can be now! 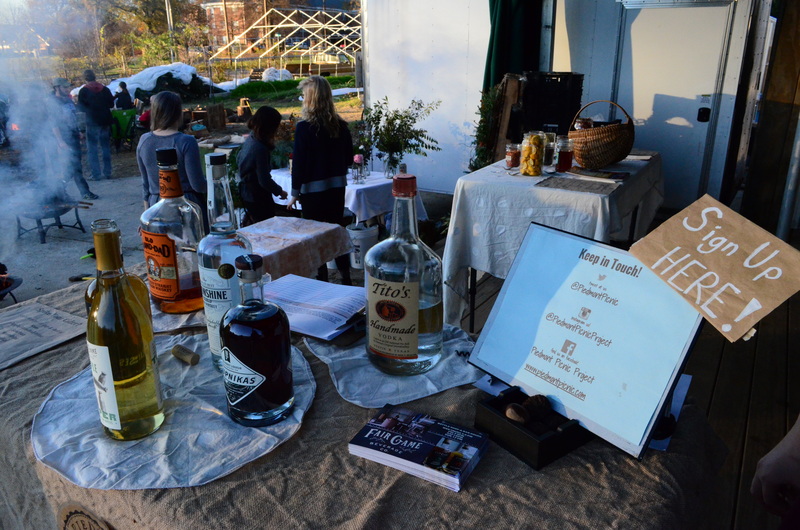 Make-your-own hot spiked cider bar with wild foraged add-ins, Crude Bitters & Sodas bitters, Fair Game Beverage Company tipples, and more! 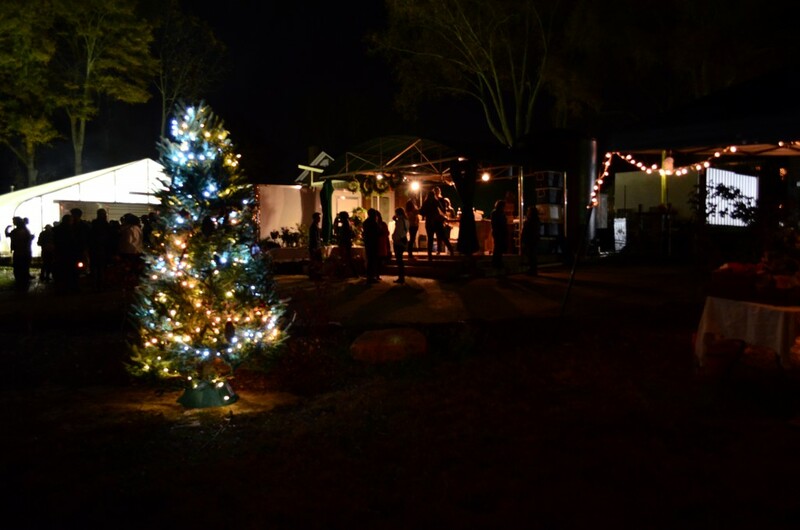 Enjoy fireside music by special guests, The Lang Sisters and Brendan Macie. Over the last couple of weeks, this half of Piedmont Picnic Project went on a great northern adventure – heading up to the Ottawa River on the Quebec-Ontario border in Canada, just like I have done every year as far back as I can remember. This place holds some of the earliest foraging and wild food memories for me – fishing for walleye, chomping on teaberry leaves, and shoving as many little wild blueberries as I could in my mouth. 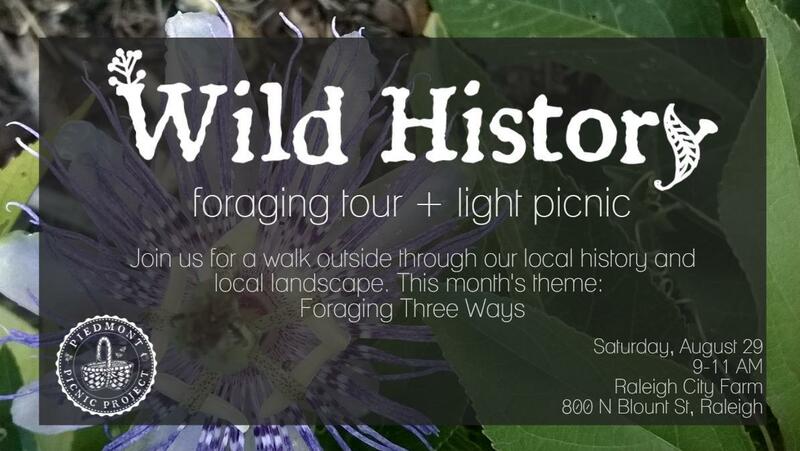 This year, I couldn’t wait to see if all of the foraging we’ve been doing with Piedmont Picnic would have sharpened my eye to find more wild edibles that I may have never noticed before up there. And, as always, it did not disappoint. #wildblueberries grow like grass here. Been picking these probably since I could crawl. 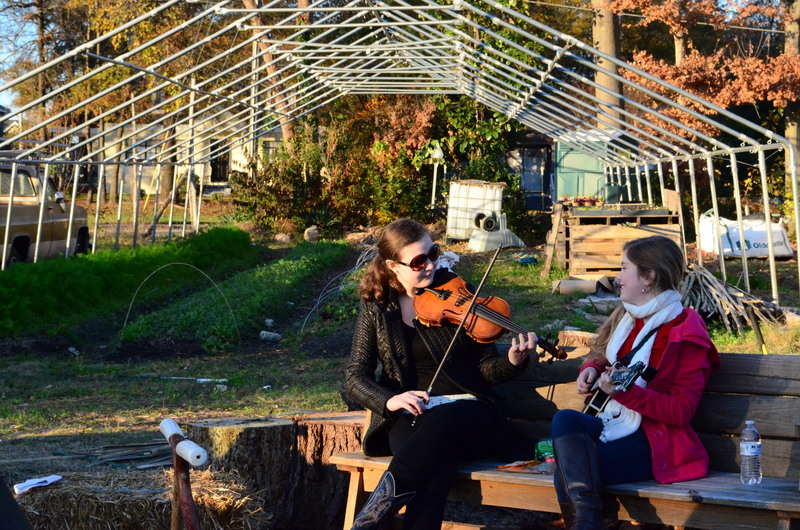 Piedmont Picnic goes north. 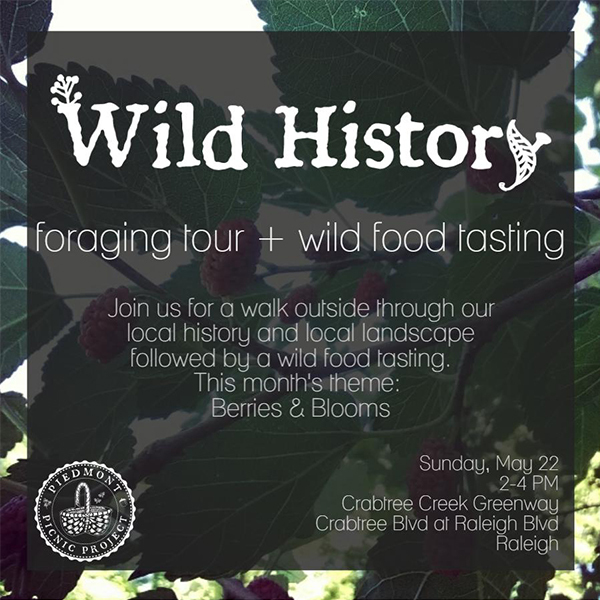 But also edible plants I knew from foraging in North Carolina, that I hadn’t noticed before up north… like milkweed and juneberries. My family was skeptical of a new berry at first, but those that were brave enough to taste the juneberries were sold! #Milkweed in bloom along the #OttawaRiver. 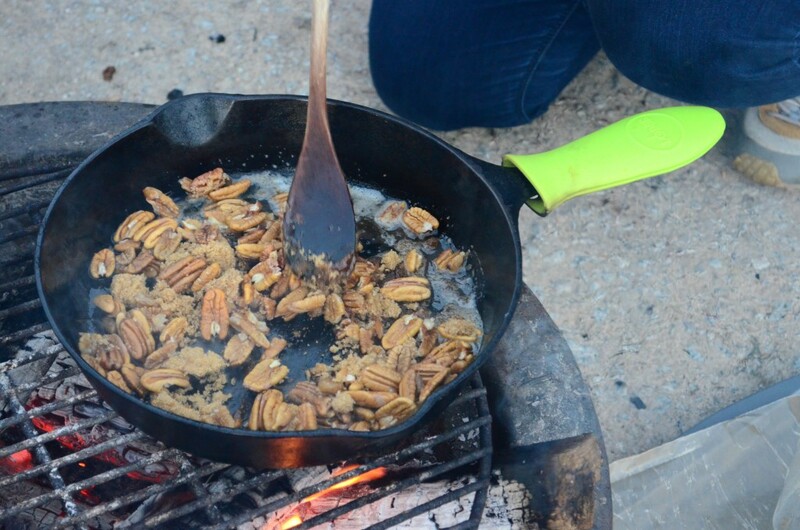 Piedmont Picnic goes north. I was also excited to find plants I had seen growing up but not known they were edible or other plants I had only read about and never seen in person – like fireweed and beaked hazelnuts! #fireweed along the banks of the #ottawariver. Leaves are tasty when young. Flowers make a lovely garnish! Piedmont Picnic goes north! 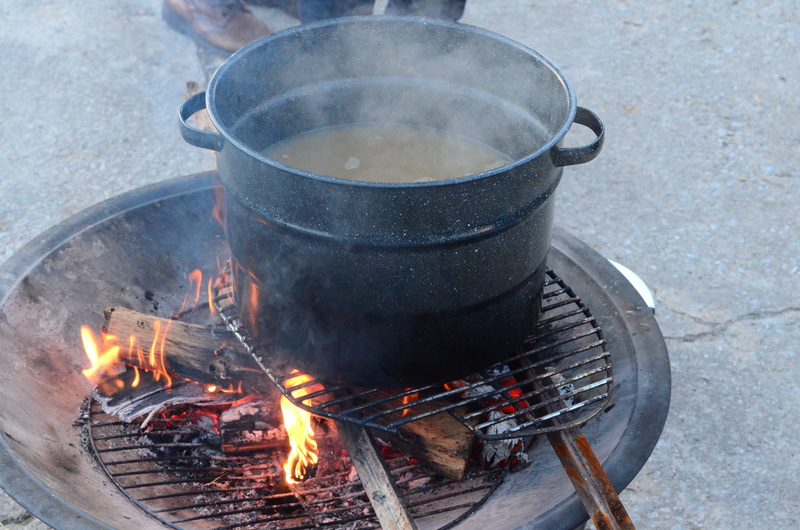 Finally, the best part was sharing old traditions with the next generation – like finding “red light” moss (aka British soldier lichen) or how to bread walleye using the family recipe for a fish fry. #tbt to #britishsoldier #lichen on the #ottawariver last week! Or as we called them growing up #redlights. 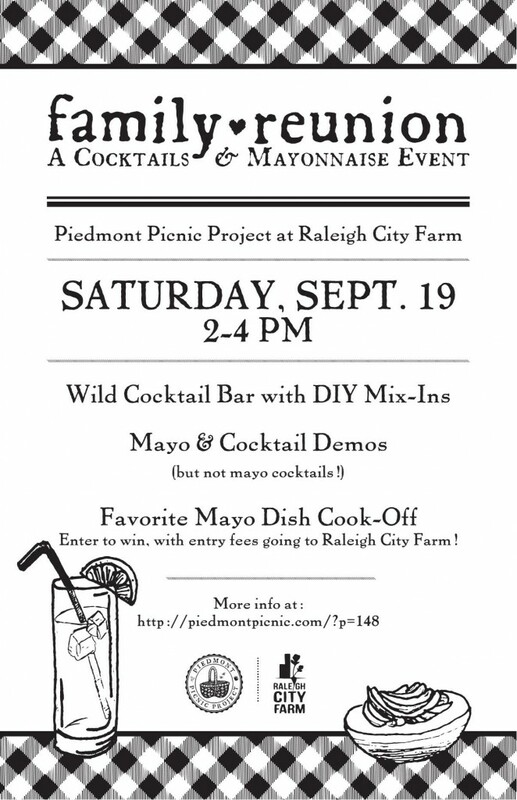 Piedmont Picnic goes north! Just like every year previous, I am glad to be home, but I already can’t wait to go back next year.